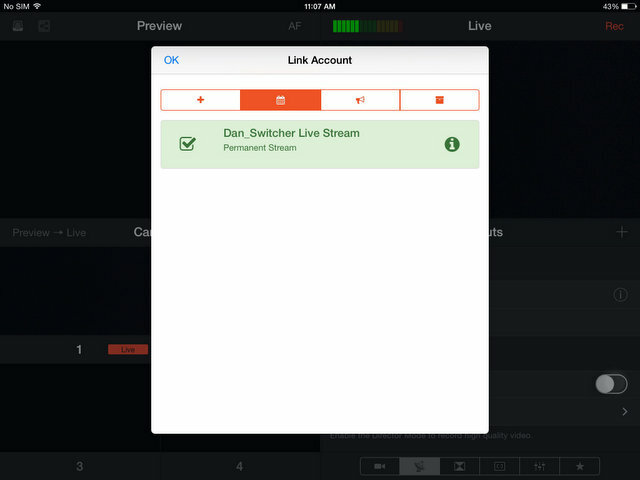 With Switcher Studio, Streaming To YouTube Has Never Been Easier! Before you begin, make sure your YouTube account has live streaming enabled. 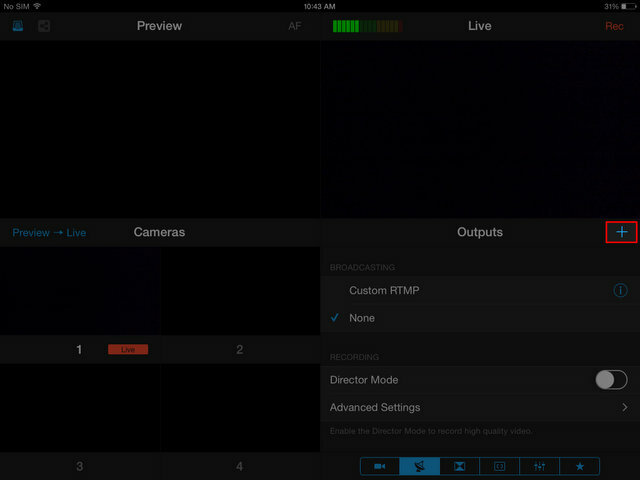 *For more information see: How to Enable YouTube Live Tutorial. 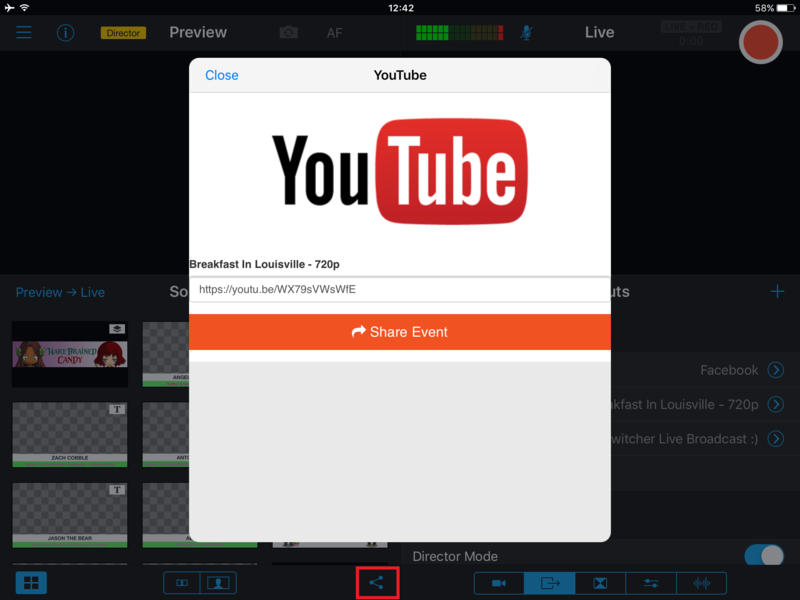 Once your YouTube channel has been set up to allow live streaming, launch Switcher on your iPhone or iPad and login with your Switcher Studio credentials. Tap the "+" icon in the Outputs tab and select "YouTube". 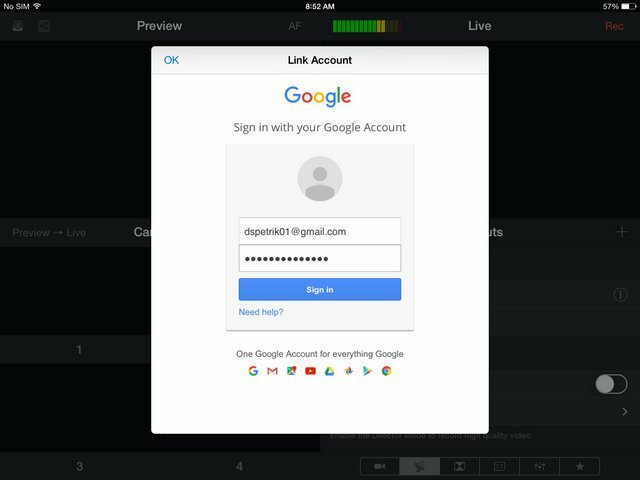 Sign in with your YouTube account information. 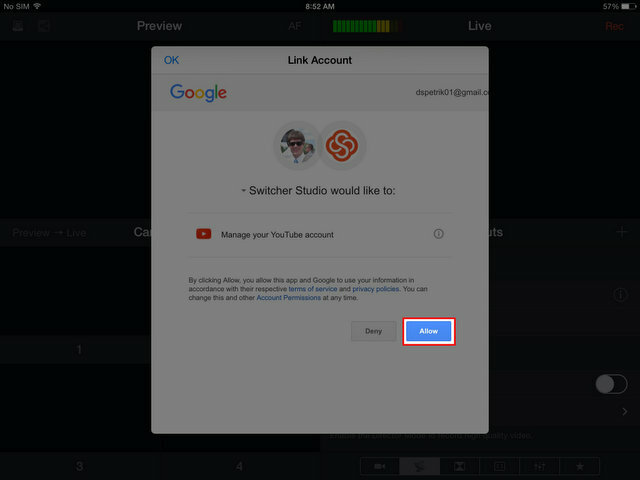 Allow Switcher to link with your YouTube account. Once your account has been synced, select the permanent YouTube Now Stream or create a new event. Use the "Share" icon to post your video to Twitter, Facebook, etc.